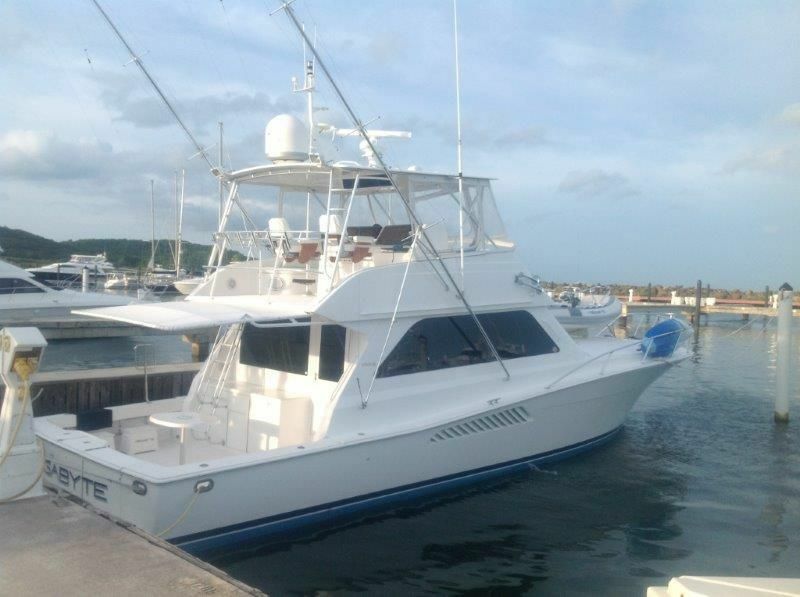 Here is a good looking boat sitting down south in Fahardo, PR. My experience tells me the vessel is set up for overnighting on the hook, and is well maintained. 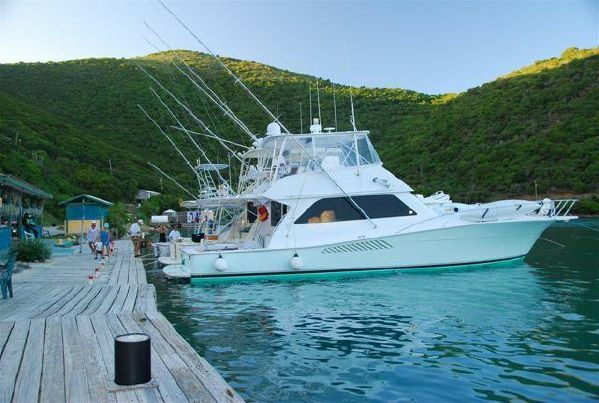 This is an exellent oportunity to own a spectacular 50 Viking this is boat has been meticulosly maintained by its original owner. 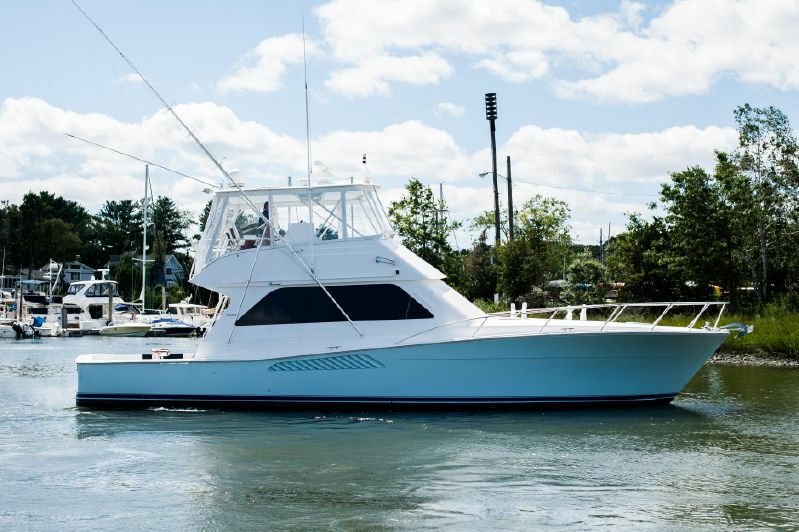 It has twin MAN 1050 hp with 1000 original hours, two generators (one of them new), water maker, dinghy and davit and many more extras! 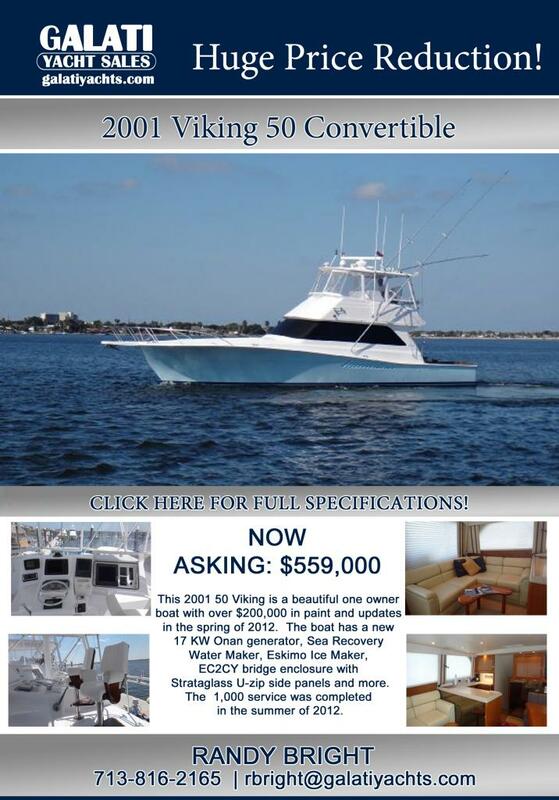 “Fish Stock” is an excellent example of the very popular 50′ Viking Convertible. The engines just had the 1,000 hour service. She was painted from the rub rail up. New carpets, updated electronics, new EZ2CY enclosure, the list goes on! 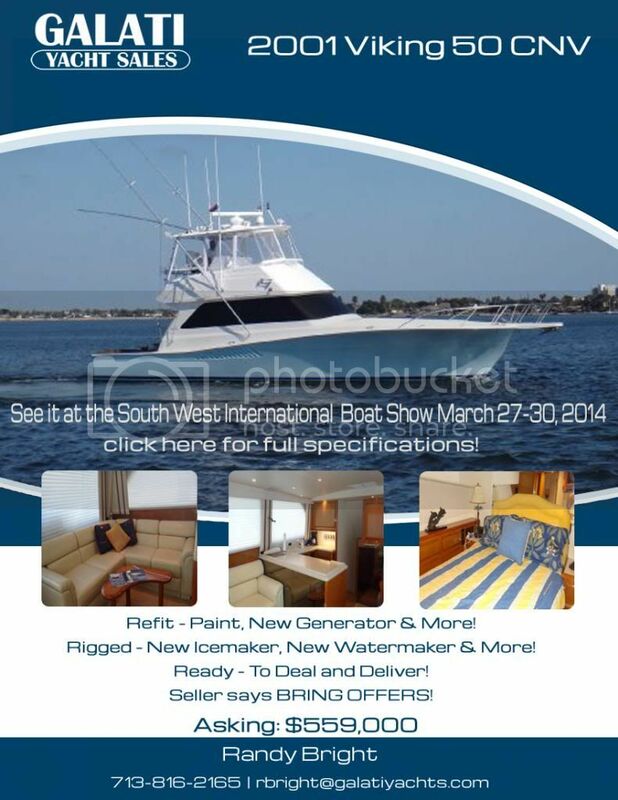 Do not miss out on this great opportunity! This may be the prettiest 50′ Convertible ever built!!! 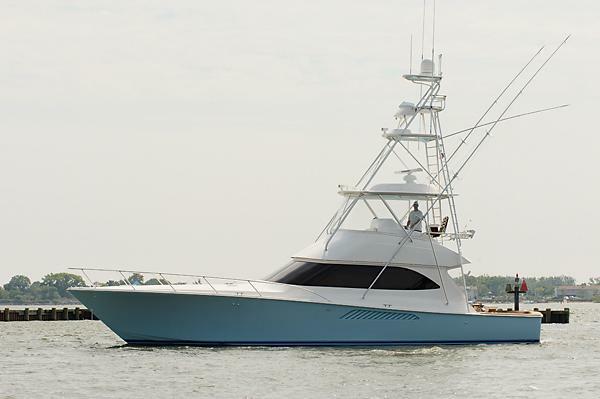 Her custom Palm Beach Towers hardtop, deleted pulpit and bow rail, black mask and Atlantic Blue Hull give her a distinctive profile. Her tastefully decorated interior is warm and inviting. 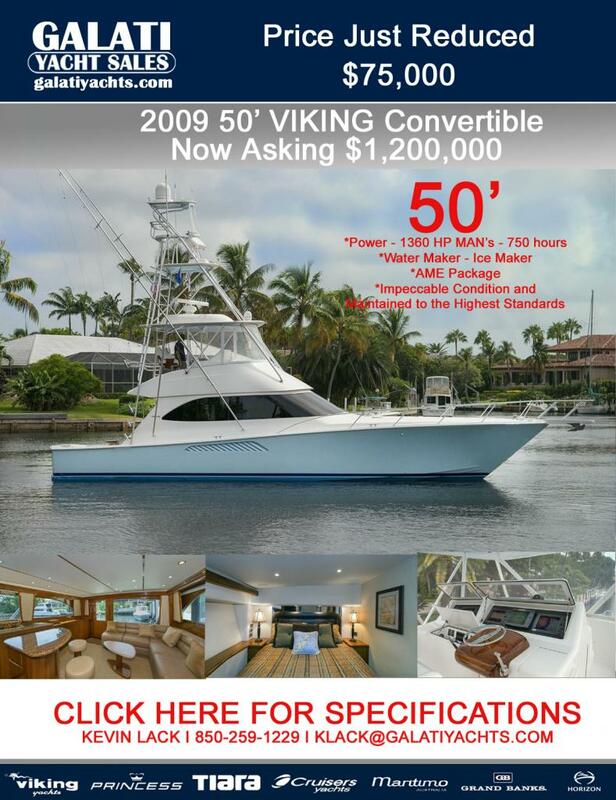 She is the nicest low hour 50′ Convertible on the market! PRICE JUST REDUCED! 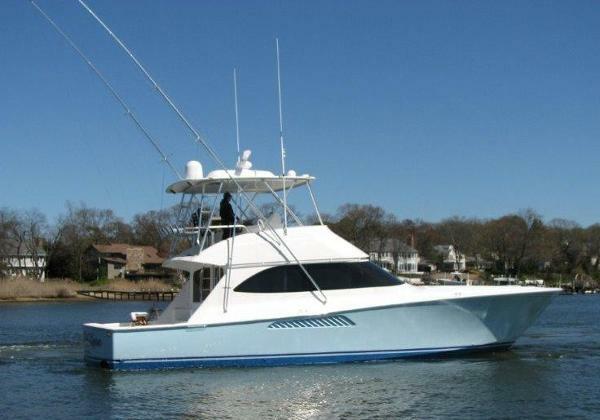 OWNER IS MOVING UP AND WANTS THIS BOAT SOLD!!! MAKE OFFER!!! 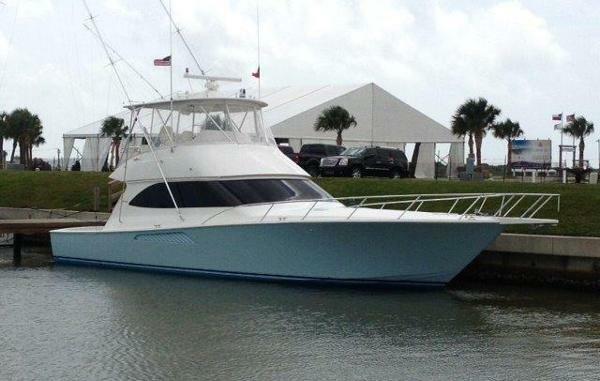 2009 50′ Viking LOW KEY powered with twin MAN 1360 hp engines is one of the most highly customized 50′ Vikings built to date. 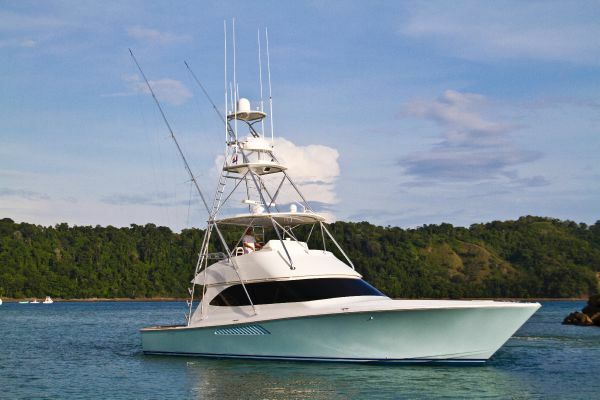 The vessel was outfitted with an exceptional electronics package, Palm Beach Tower package, teak deck and covering boards. The time is right and this Viking is ready to go! LOW KEY is truly a turn-key vessel and is ready for blue water action. Don’t miss this opportunity!